It’s racing season again this May in Adelaide and with so many race days ahead of us (see full schedule here), I’m sure you’re thinking, what do I wear? 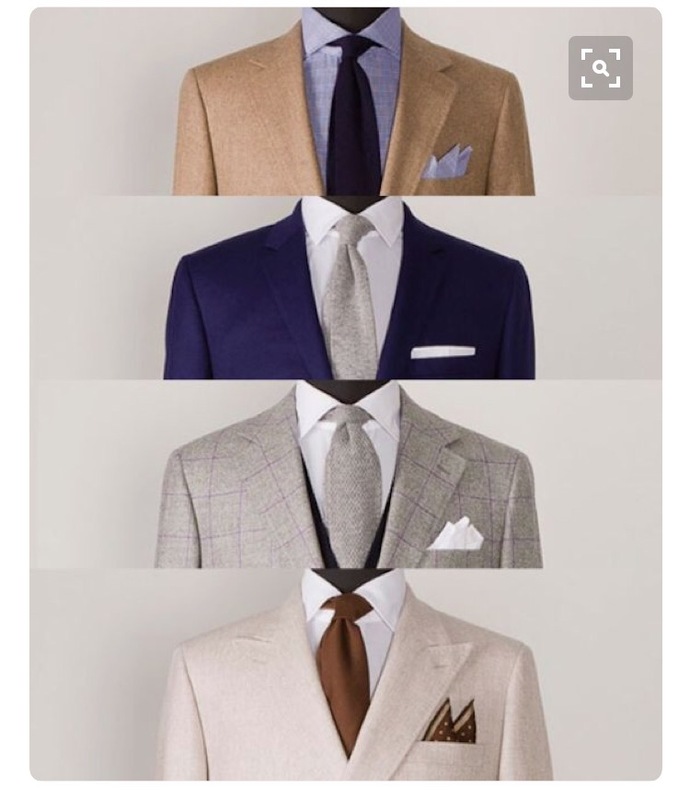 Racewear has shifted in the last couple of years, yes there are still rules, but ladies and gentlemen are being more adventurous when it comes to race day fashion. With so many fashion influences in our everyday life, we look to them for inspiration but always adding a touch of our own personalities to re-create the ultimate race day look. This year I was MC for the South Australian Final of the Myer Fashions on the Field Competition and have been on the judging panel previous years. 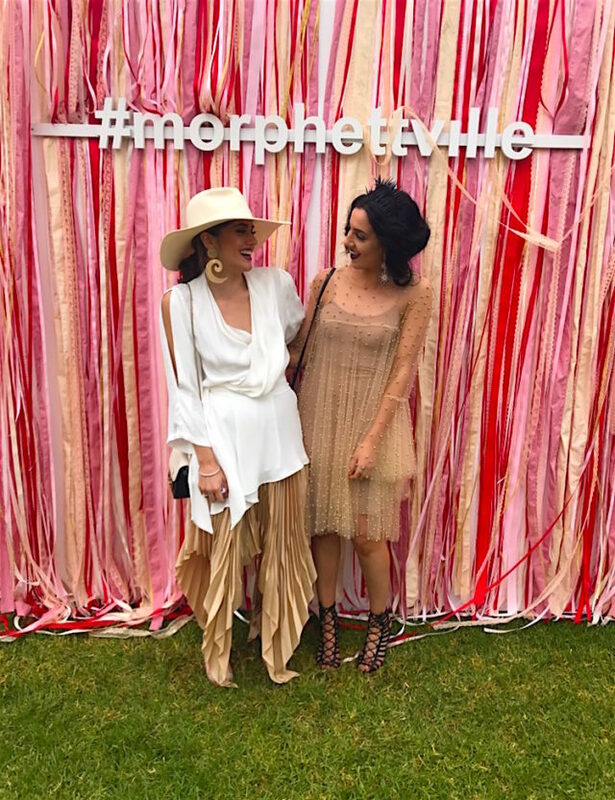 There is always a high calibre of contestants at Morphettville, and there is so much time and effort that goes in to completing the ultimate race day outfit. 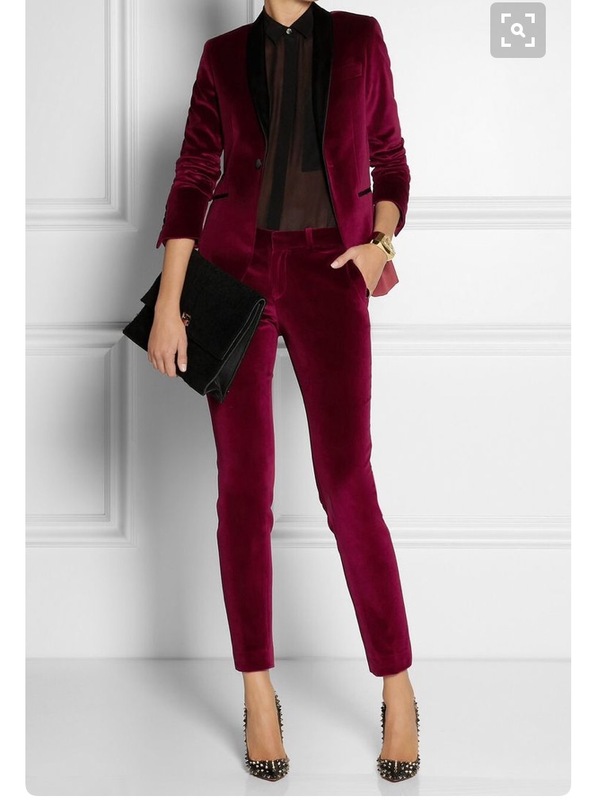 Still a favourite of mine is the pant suit! 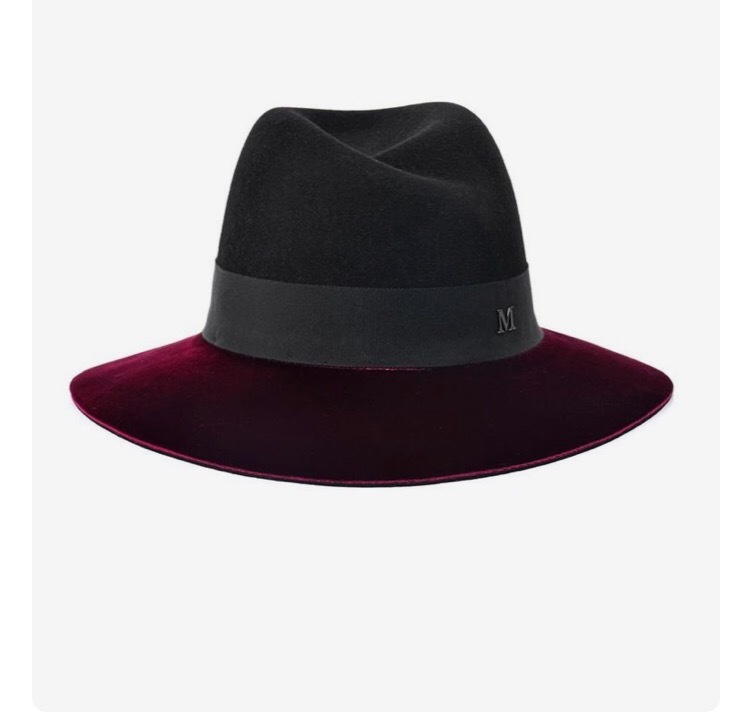 I love a tailored suit which always looks great paired with a structured felt fedora. Tip: going into autumn/winter season felt hats suit, in spring/summer wear a straw hat. Closed toe shoes are a must in this weather — opt for a pointed heel to complete your look. To keep with the classic rules of race day etiquette, match your clutch to your shoes! Whilst MCing Myer Fashions on the Field, I saw a lot of colour which was taken well from the judges, with Autumn/Winter season truly here, look for deep hues like navy and Bordeaux, which mix in well with off-white and neutral tones. 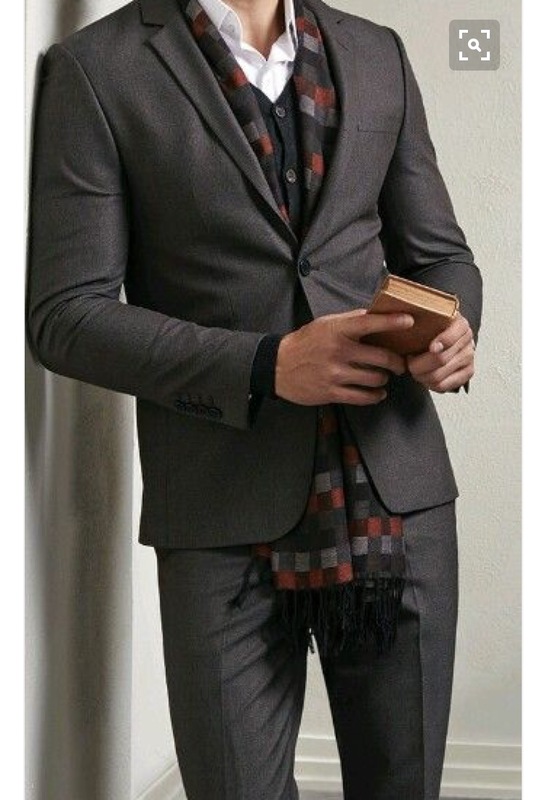 For Derby Day keep it monochrome (of course), classic! Look to bare shoulders with an off the shoulder dress. If separates is your style wear an off the shoulder top with wide length pants or even a skirt. A matching set is always a winner, but do keep in mind the length of your skirt and ensure there is no mid-drift showing, think classic, crisp and lady like. Always put effort into picking the correct headwear whether it is a fascinator, hat or even floral headpieces as this is how you will take an ordinary outfit into a race wear outfit. Guys don’t be afraid to layer heading into A/W17, you can always add a vest or fitted knit on top of your shirt. 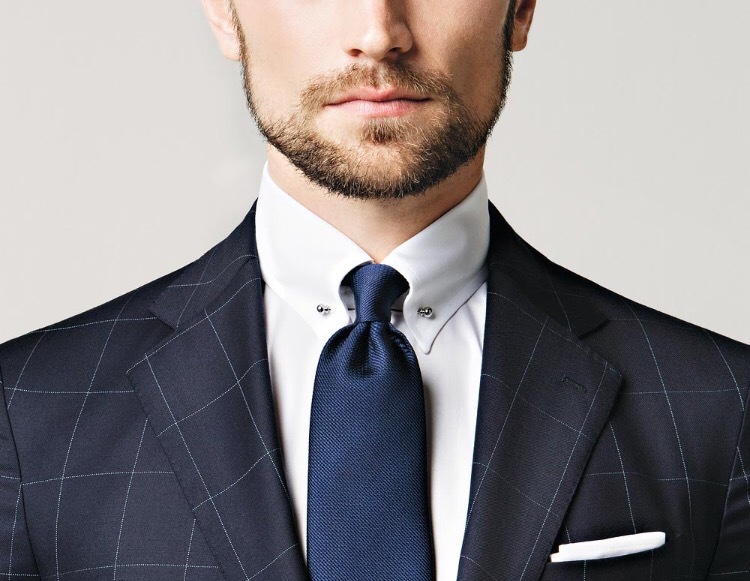 Another simple tip for you gentlemen — accessories are key and there are so many pieces to complete your total look. 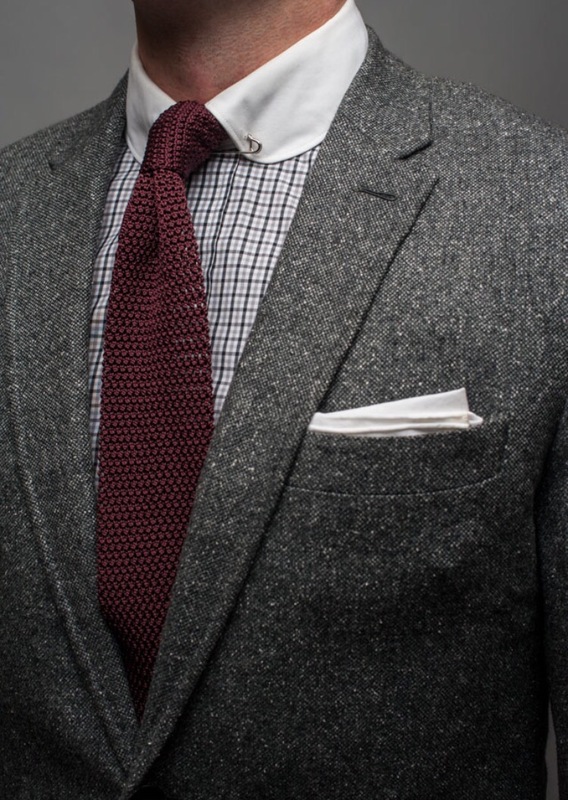 Think tie, scarf, fedora, sunglasses, bowtie, pocket square, cufflinks (tip: ensure you are a French cuff shirt) lapel pin, tie clip and a personal favourite of mine a collar stud (again guys you need to ensure the shirt you purchase will allow it). Colour, texture and pattern will have you standing out from the crowd for all the right reasons. Have a fabulous race season in Adelaide, because there isn’t really anything like a day at the races! See full event schedule HERE. Previous PostWHEN YOU BREAK UP, WHO KEEPS THE PET?